China issued licences to automakers that allow self-driving vehicles to be road-tested for the first time, the state-owned Xinhua news agency reported. Two licences were offered to Shanghai-based SAIC Motor Corp Ltd, and the other went to electric vehicle start-up NIO, Xinhua reported. NIO confirmed it received a licence. There was no immediate comment from SAIC. The licences would allow operators to test drive the vehicles on a 5.6-km (3.5-mile) public road in Jiading District of Shanghai, Xinhua said. The licences were issued after Robin Li, the boss of China's biggest search engine Baidu, tested his firm's driverless car on Beijing's roads in July, stirring controversy as there were no rules for such a test, the agency said. NIO said it had received its licence from Shanghai Municipal Government. "We will now be able to further the development of our autonomous driving technologies," NIO Co-Founder and President Lihong Qin said in the statement. 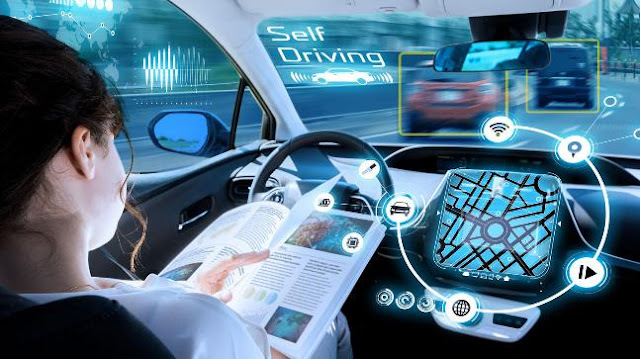 Shanghai also issued regulations on road tests for such smart cars and said it would promote the application and commercialisation of vehicles using artificial intelligence technology and Internet-linked functions, Xinhua reported. "Shanghai will open more roads for testing smart cars," Huang Ou, the deputy director of Shanghai Commission of Economy and Information Technology, said, according to the agency.